Liskow attorneys are involved in dozens of volunteer events. 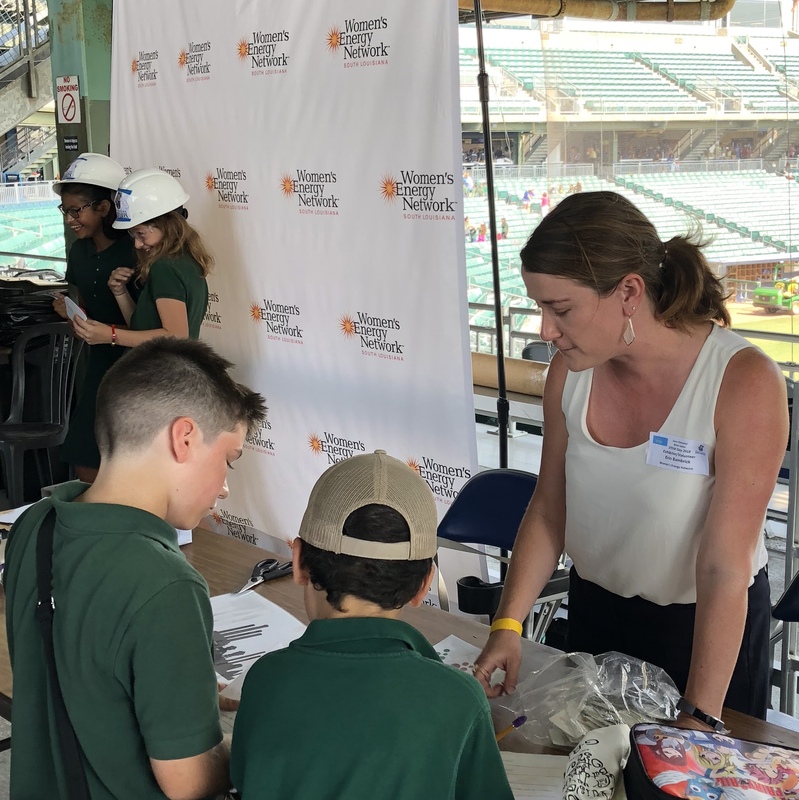 Pictured to the left, attorney Erin Bambrick speaks with students at a “STEM Day” attended by thousands of south Louisiana children. Attorney Laura Brown planned the industry-themed photo booth for the event in her role as Community Initiatives director of a women’s energy group.